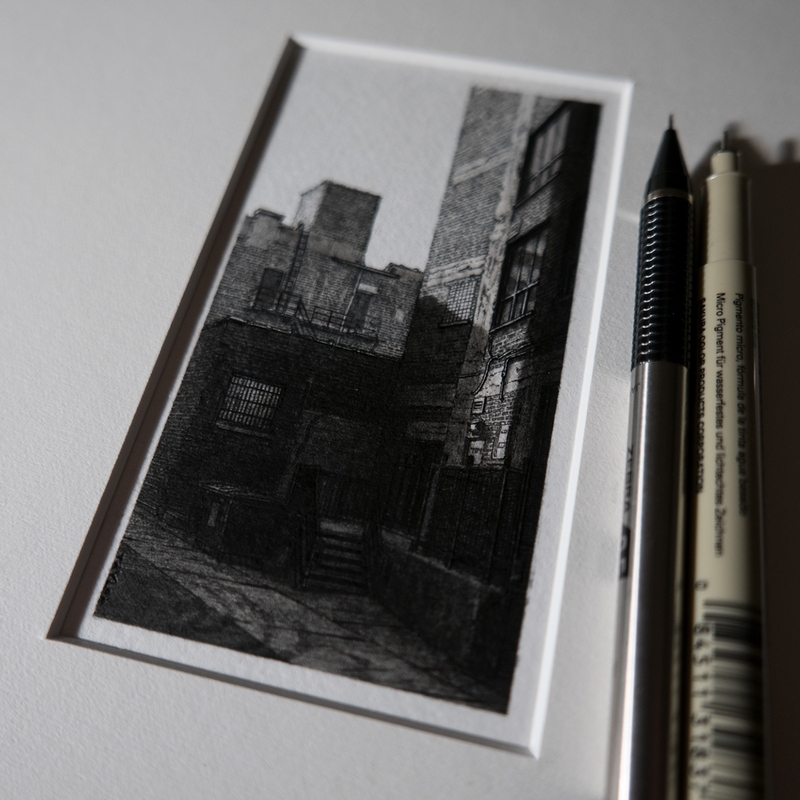 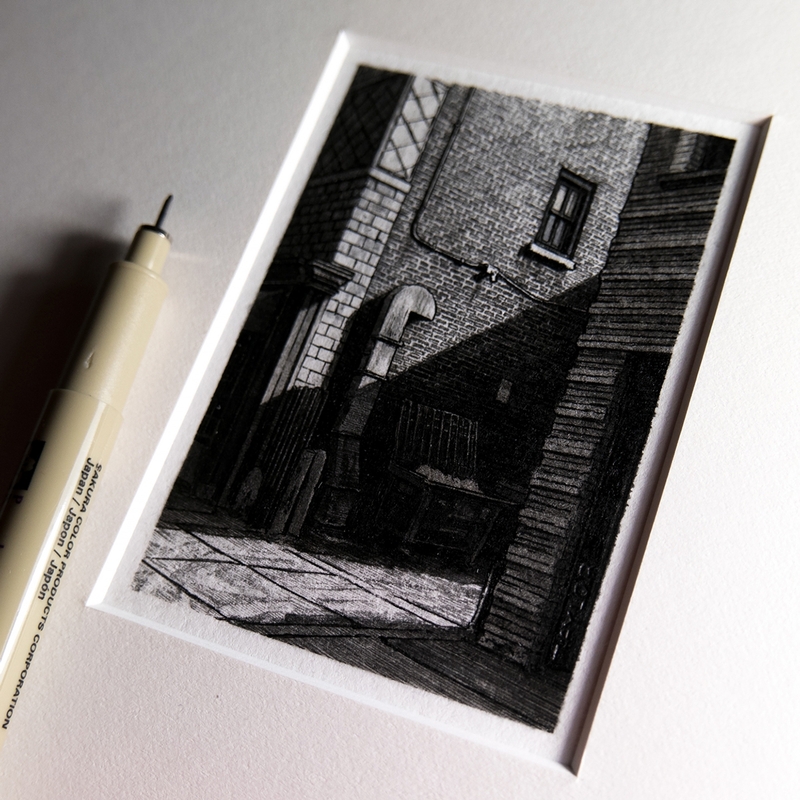 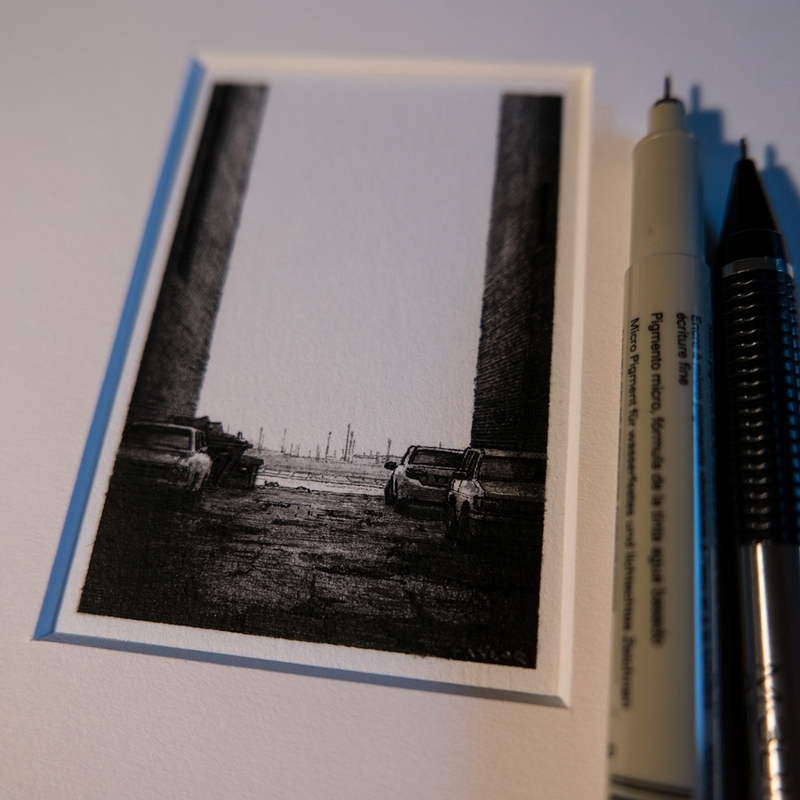 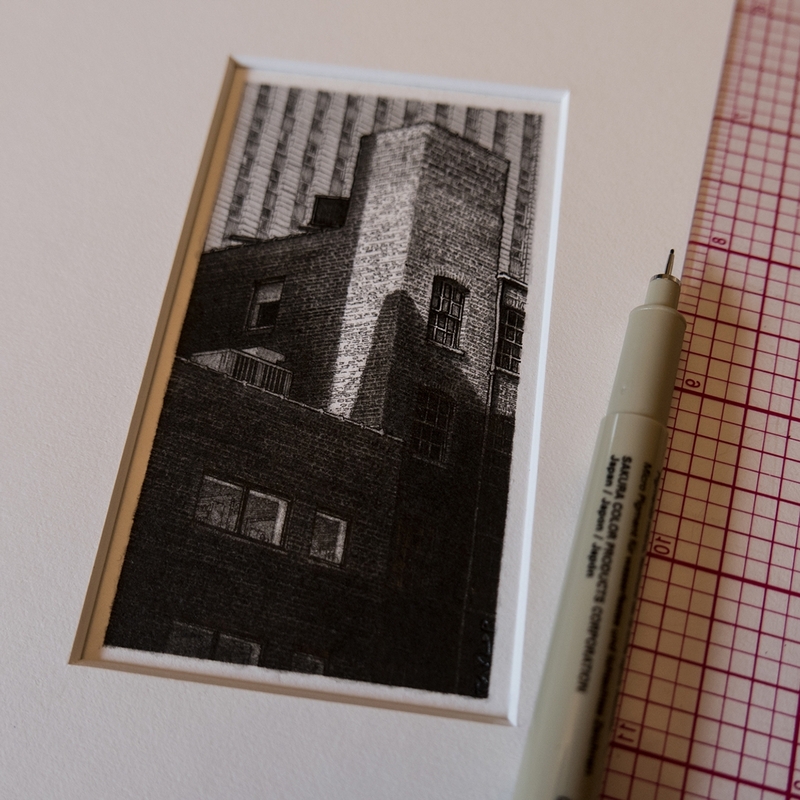 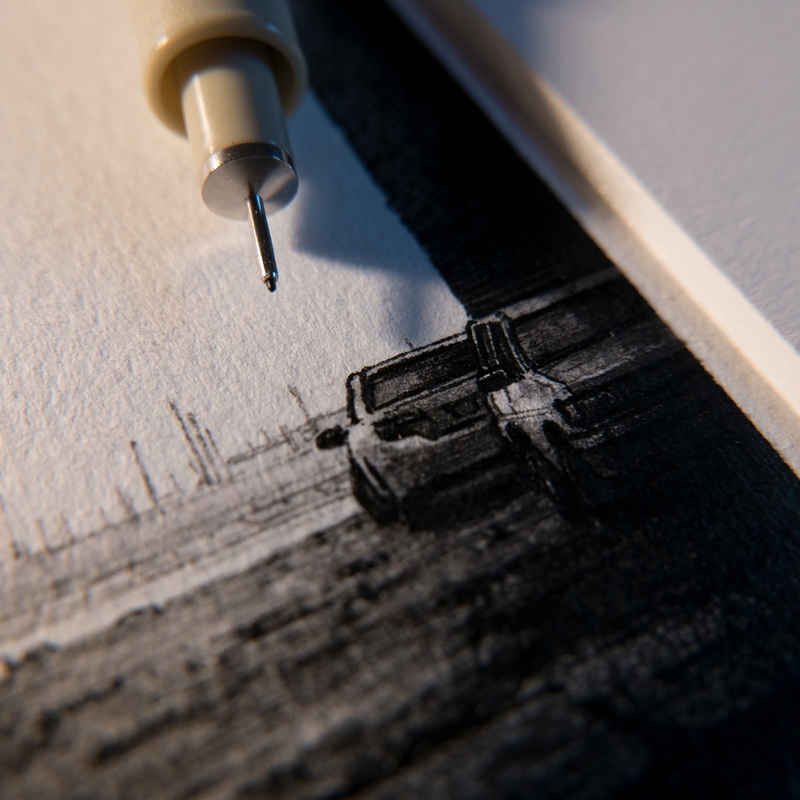 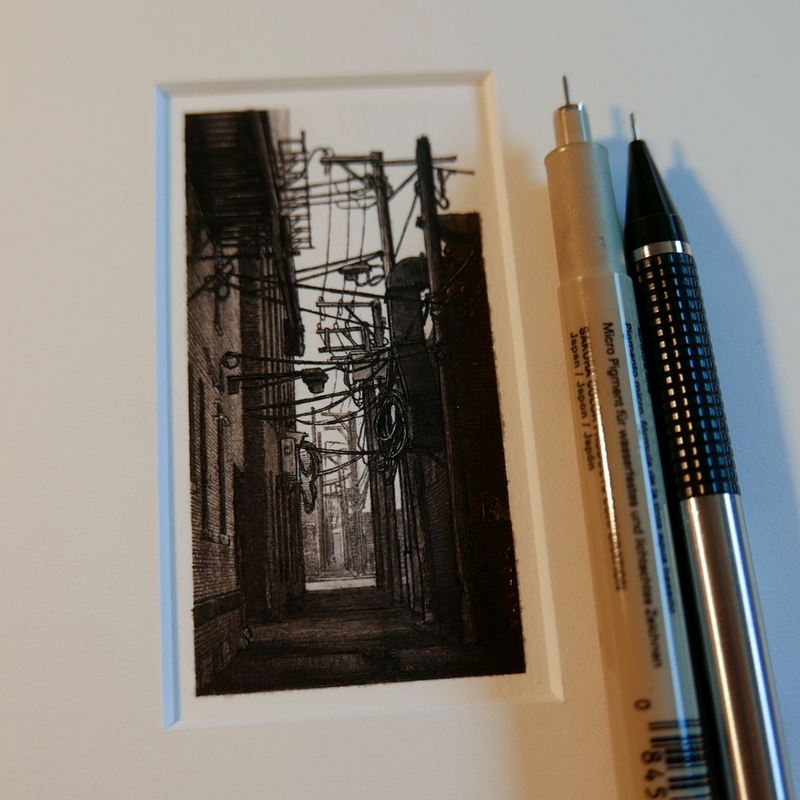 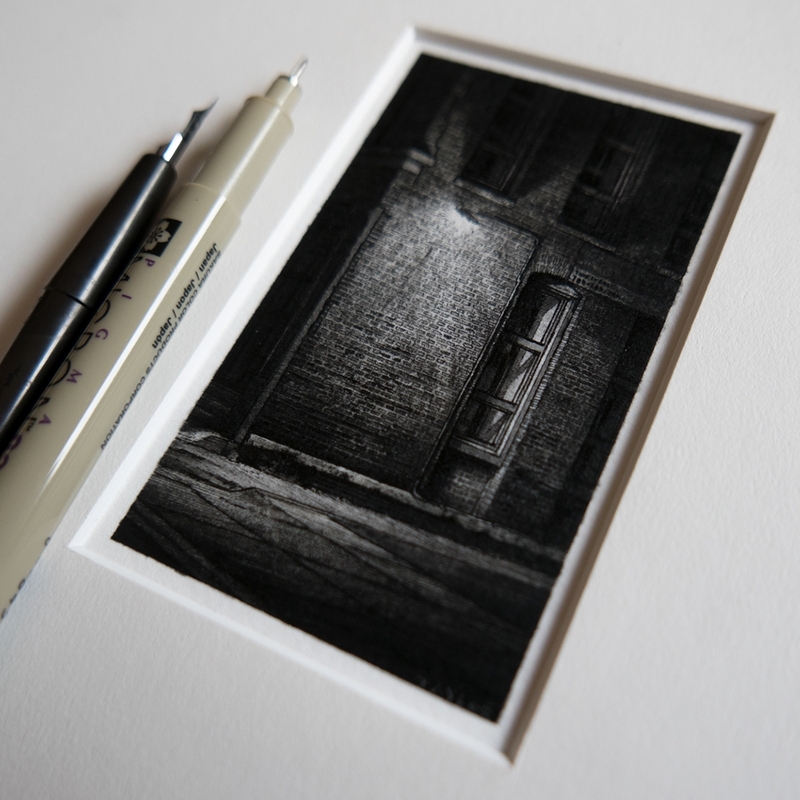 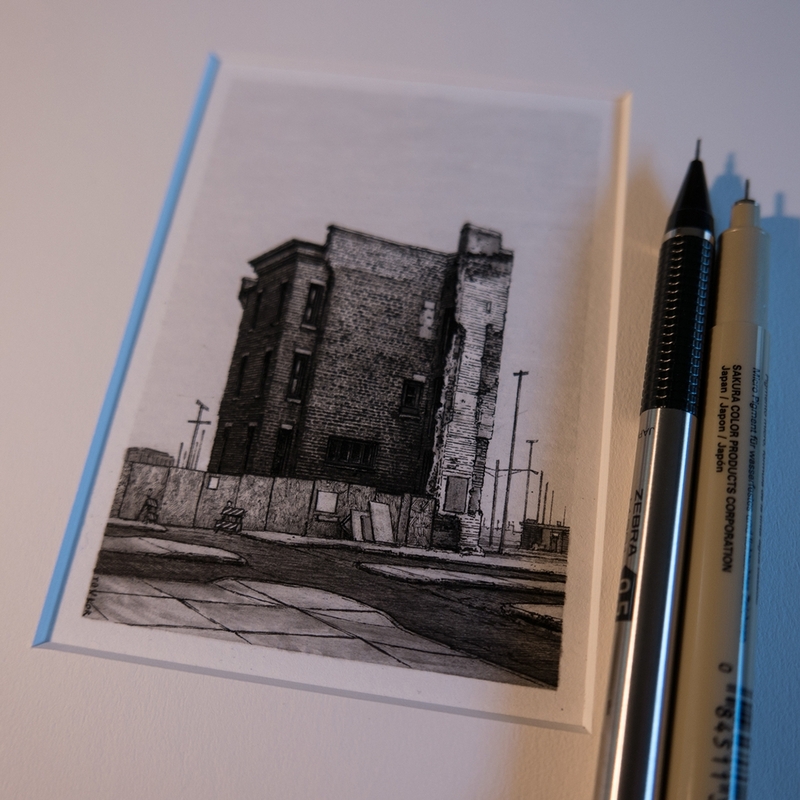 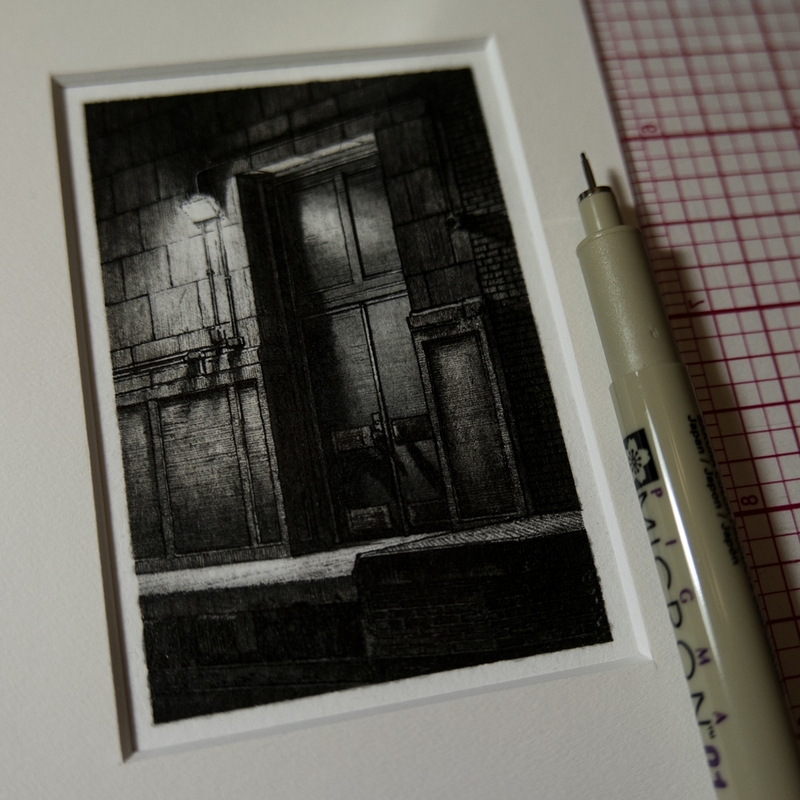 Miniature drawings that pack a lot of world, in such a small frame. 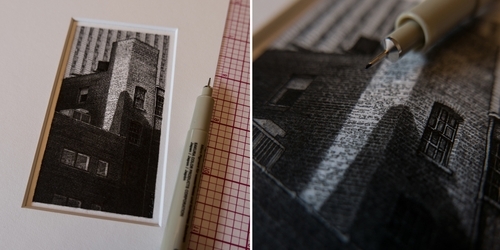 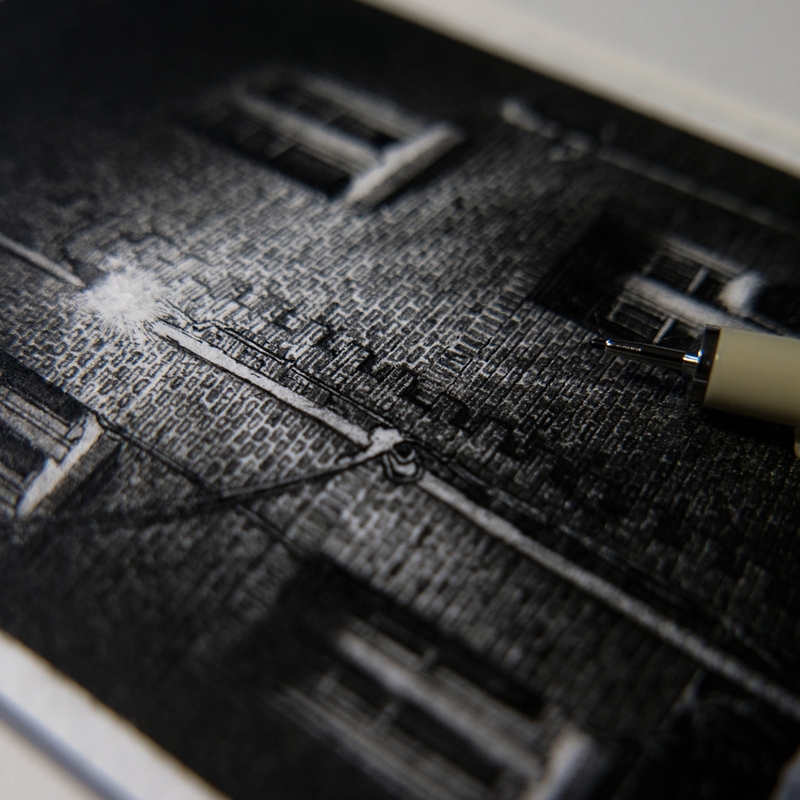 Taylor Mazer has been featured before here on DesignStack. 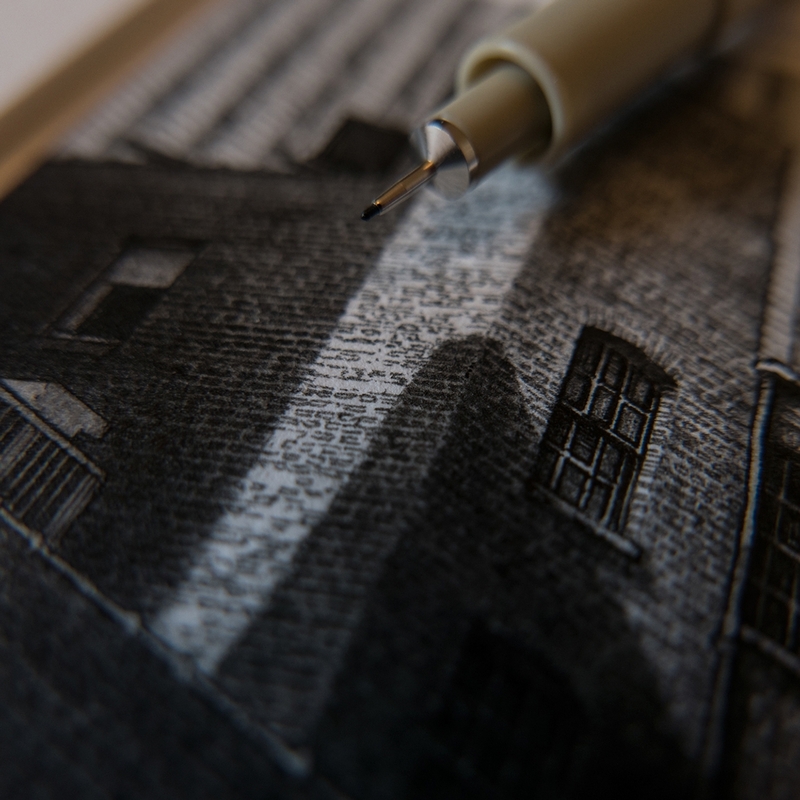 This second outing shows off more of his skill at drawing at such small scale, whilst being able to retain the same amount of detail, as a much larger image. 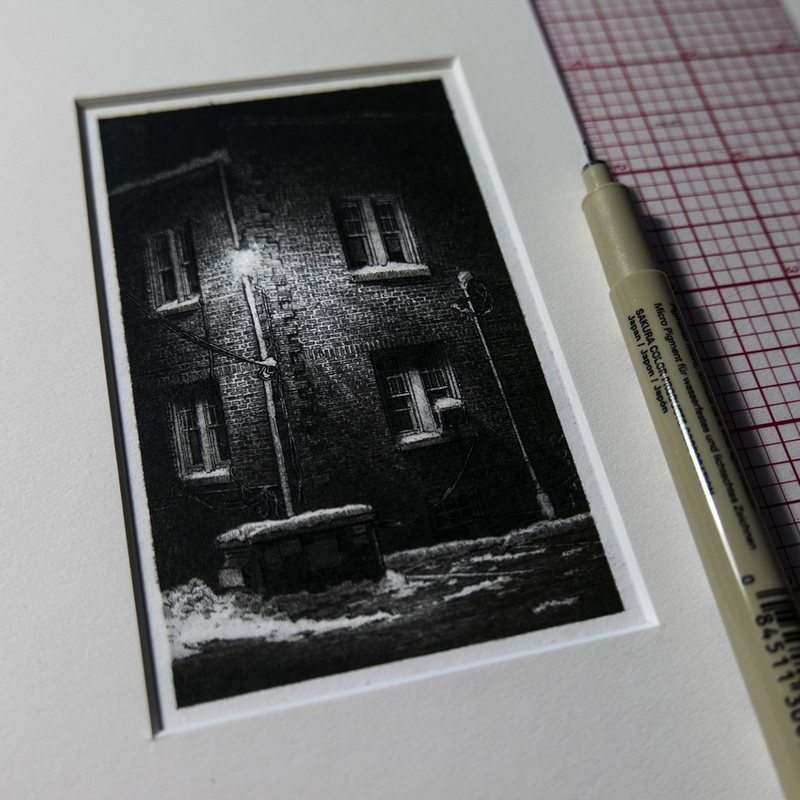 Mazer leaves his pen in the picture to allow us, to discern the scale and appreciate his work. 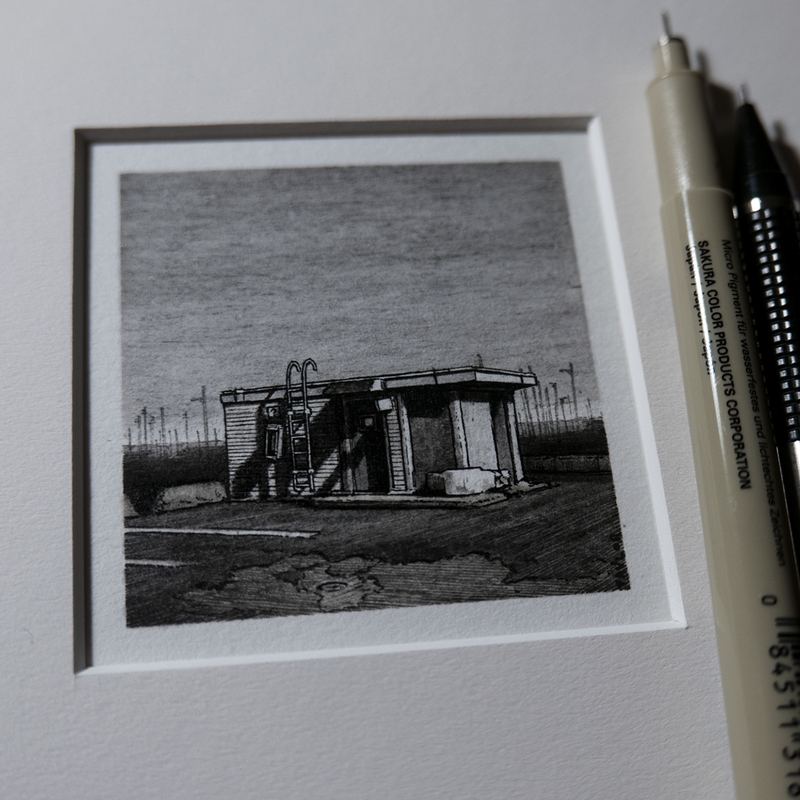 I have also added, to some of the drawings, their respective detail shots, so that you can really appreciate his mastery of this technique.